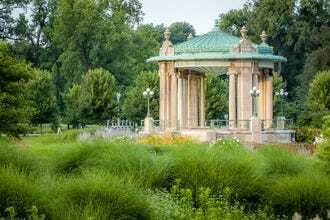 Forest Park in St. Louis Wins Best City Park! With spring in the air, now is the perfect time to get outdoors and enjoy free fun in your local city park. 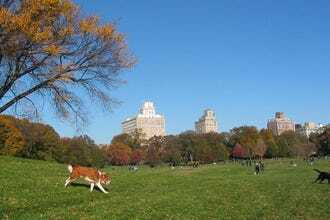 We asked a team of park and planning experts to help us nominate the top city parks in the United States. Nearly 60 parks were brought into the discussion, but we narrowed it down to 20 of the best to turn over to our readers to vote. 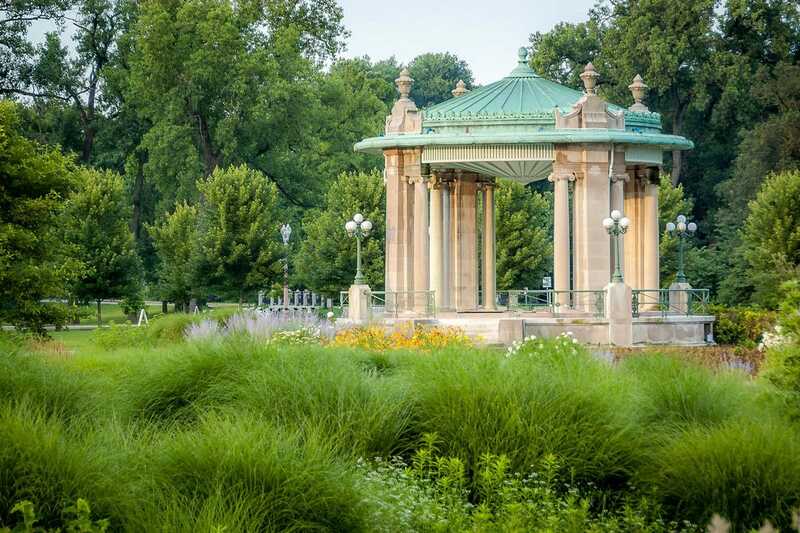 Located in the heart of St. Louis, Forest Park encompasses nearly 1,400 acres of land. 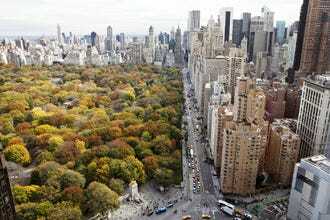 It is one of the largest urban parks in the United States, nearly a third larger than New York City's Central Park. The St. Louis Art Museum, St. Louis Science Center and Planetarium, History Museum, Zoo, Jewel Box and Muny Theater are a few of the many attractions located on the grounds. The park is widely used for outdoor recreation and features bicycle paths, jogging trails, baseball diamonds, soccer fields, boating and skating. Perched atop a sunken freeway, this nationally acclaimed 5-acre oasis is just one of the examples of what makes Dallas' downtown area so dynamic. 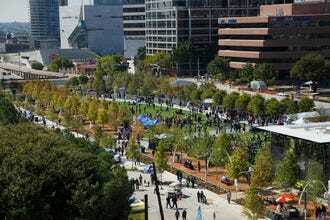 The park was opened in 2012 for the purpose of encouraging more pedestrian foot traffic to the area as well as to be a central gathering place for locals and visitors to enjoy. Today, the resplendent space is abound with year round programming, ranging from fitness sessions, dance lessons and lawn games to children's entertainment, musical performances and film screenings. There are also special areas within the park allocated for kids, for dogs and for playing board games. A variety of food trucks park alongside. 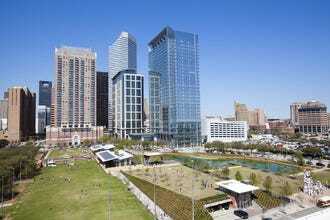 This 351-acre park within sight of downtown is arguably Austin’s most popular park. Highlights include miles of hike and bike trails, train rides on the Zilker Zephyr miniature train, a playscape for kids and a natural swimming pool (Barton Springs). Other attractions include Zilker Botanical Garden, Austin Nature and Science Center, Umlauf Sculpture Garden and Museum, and Zilker Hillside Theater. Zilker Park is a hub for outdoor life in Austin. 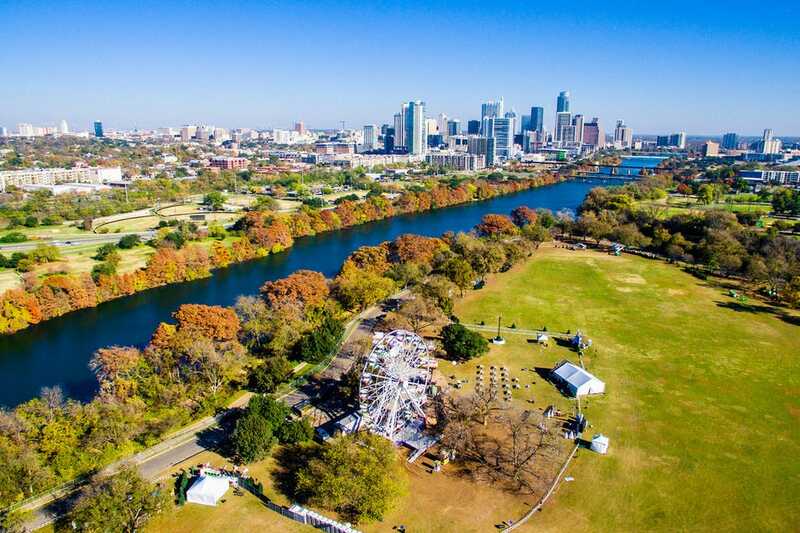 Events and festivals are held here throughout the year, including the Austin City Limits music festival, Blues on the Green, Trail of Lights and the Zilker Kite Festival. Designed as a multi-use destination in the heart of downtown Houston, 12-acre Discovery Green opened in 2008 and new receives more than 1.2 million visitors annually, thanks in large part to a yearly calendar of more than 600 free events. Features of the park include a putting green, shuffleboard court, jogging trail, picnic lawn, performance spaces, art installations and kid-friendly water features. 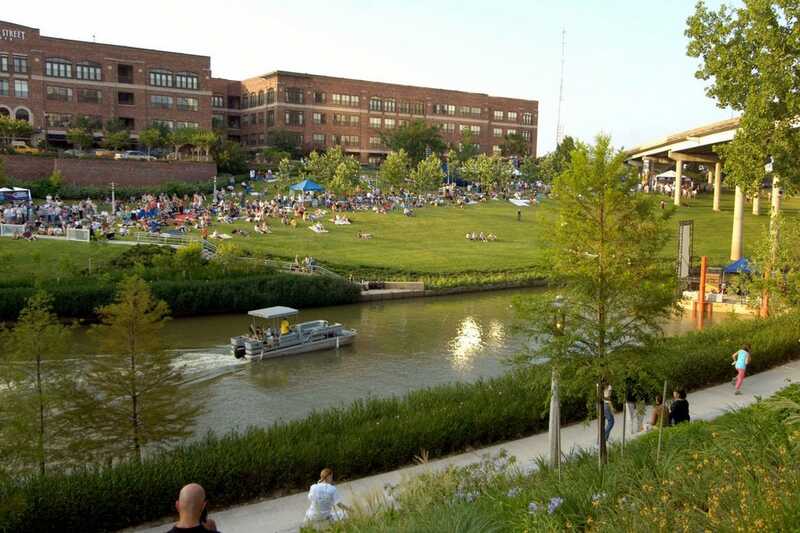 A 124-acre Houston greenway stretching from Downtown to the River Oaks neighborhood, Buffalo Bayou Park offers great views of the city skyline. Within the park, paved trails welcome runners and bikers, and a disc golf course, boat launch and children's playground draw visitors as well. Eleanor Tinsley Park rests within Buffalo Bayou Park (in the section from Taft Street to Sabine Street) and is the site of many city festivals, most notably the Fourth of July celebration. 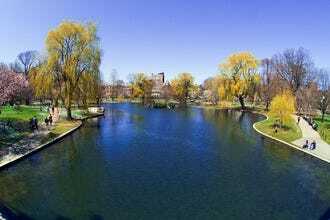 One of the nation's oldest existing public parks and park of Boston's Emerald Necklace, Boston Common encompasses nearly 50 acres and was once reserved as pasture land by Puritan settlers. Today, the park is a popular destination for recreational athletes, joggers, and protesters eager to dedicate themselves to a cause. During winter months, the Frog Pond is a favorite of ice skaters as well. The neighboring Public Garden – one of the oldest in the U.S. – is famous for the the Swan Boats that float along the pond when the weather warms. 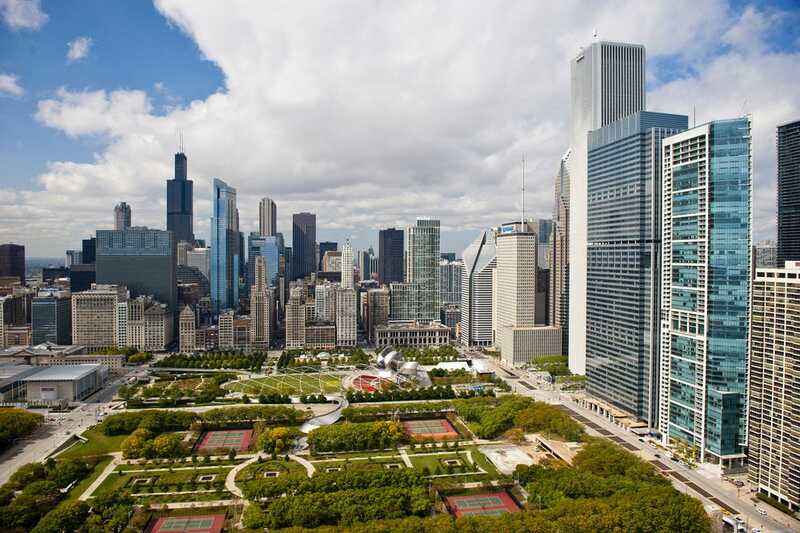 Known as Chicago’s “front yard,” Grant Park offers a variety of relaxing activities throughout the year. Visitors can stroll through Versailles-type rose gardens, take part in a pick-up volleyball game or admire the lakefront views offered by the 319-acre park. Highlights include free concerts during the summer and Buckingham Fountain with its 133 water jets – a marvel to see. Prospect Park provides a pleasant retreat for both travelers and Brooklyn-ites seeking refuge from city life. The park is the site of the Brooklyn Museum and the Brooklyn Botanic Garden. Built in 1859, the 562-acre park is punctuated by natural woodlands, ponds, meadows and bluffs. Prospect Park Wildlife Conservation Center offers kids of all ages a look at wallabies and a prairie dog town, just two examples of the extensive nature offerings. The park also includes a boathouse and tennis center. 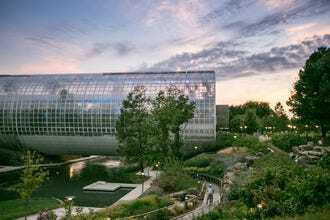 The outdoor grounds of Oklahoma City’s Myriad Botanical Gardens are free and open to the public. Situated in the heart of downtown, the 15-acre natural escape includes a children’s play area, off-leash dog park, splash fountain, restaurant and numerous paths for walking and jogging. 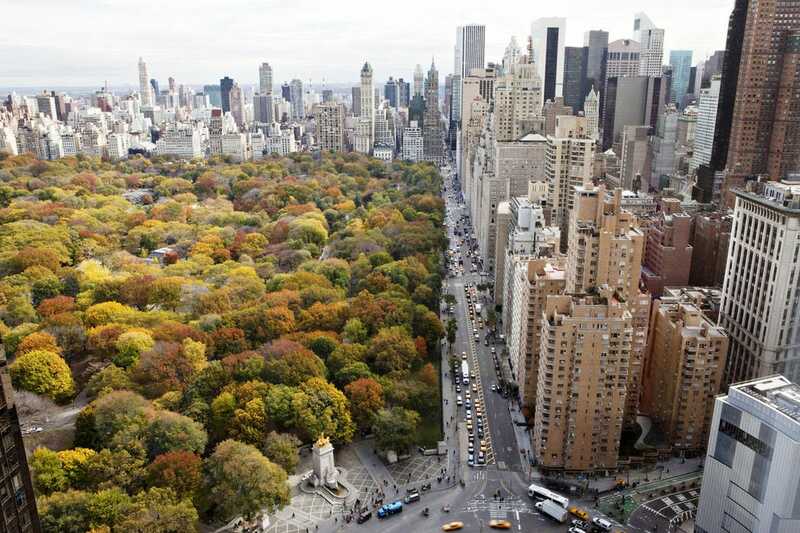 New York's iconic Central Park burst from the minds of visionaries Frederic Law Olmsted and Calvert Vaux, setting a new standard for urban park design. Joggers, nature lovers, and bikers use the park daily. Kids young and old enjoy skating at Wollman Rink, visiting the Central Park Zoo, and riding the Friedsam Memorial Carousel. The Great Lawn is home to free live performances by the New York Philharmonic, while the Delacorte Theater sets the stage for Shakespeare in the Park and SummerStage takes over Rumsey Playfield during warm months. After four weeks of voting, the polls are closed and the results are in. In an extremely close finish, Forest Park in St. Louis took home top honors. Texas won big as well, with the remainder of the top five finishers located in the state. Prospect Park - Brooklyn, N.Y.
A panel of experts picked the initial 20 nominees, and the top 10 winners were determined by popular vote. Experts Adrian Benepe (The Trust for Public Land), Kathy Madden (Project for Public Spaces), David Rouse (American Planning Association) and Barbara Tulipane (National Recreation and Park Association) were chosen based on their extensive knowledge of parks and public spaces. Additional nominees in the category Best City Park included Balboa Park in San Diego, Canal Park in Washington, City Park in New Orleans, Crissy Field in San Francisco, Fairmount Park in Philadelphia, Golden Gate Park in San Francisco, Griffith Park in Los Angeles, High Line in New York, Piedmont Park in Atlanta and Theodore Wirth Regional Park in Minneapolis. Congratulations to all our winning city parks! 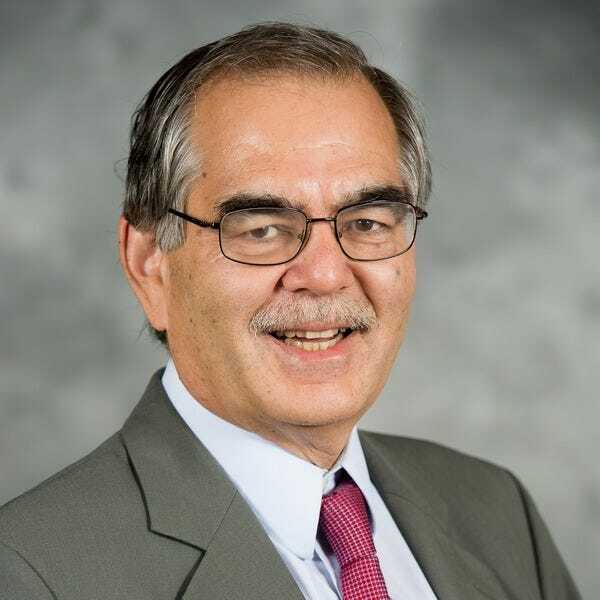 A Senior Vice President and Director of City Park Development for The Trust for Public Land, Adrian Benepe is one of the nation's experts on the nexus of the public, private and non-profit sectors in public space development and management. Benepe served as Commissioner of the New York City Department of Parks & Recreation for eleven years under Mayor Michael Bloomberg. During that time, he oversaw a major expansion of the city’s parks system, including restoring historic parks such as Central Park and Battery Park, adding 730 acres of new parkland including Hudson River Park, Brooklyn Bridge Park and the High Line, and laying the groundwork for an additional 2,000 acres within the city. 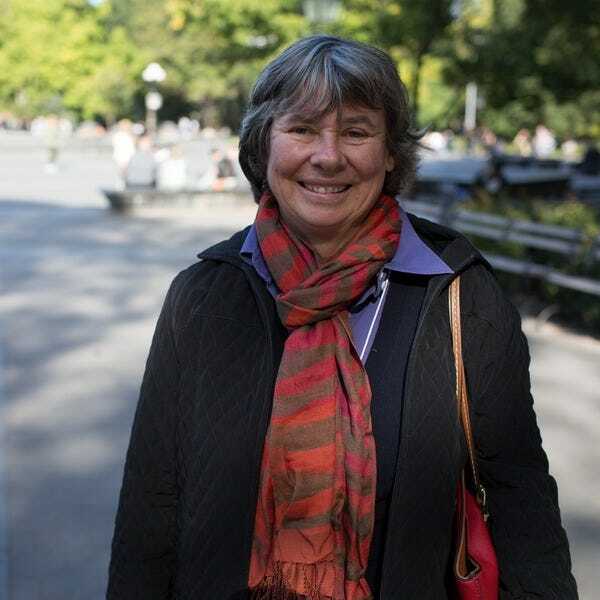 Kathy Madden is an environmental designer who has been at the Project for Public Spaces since its inception in 1975. During this time, Kathy has been involved in all aspects of the organization’s work. She has directed over 300 research and urban design projects along with training programs throughout the U.S and abroad. She also currently directs PPS’s Placemaking Training and Public Space Research and Publications programs. 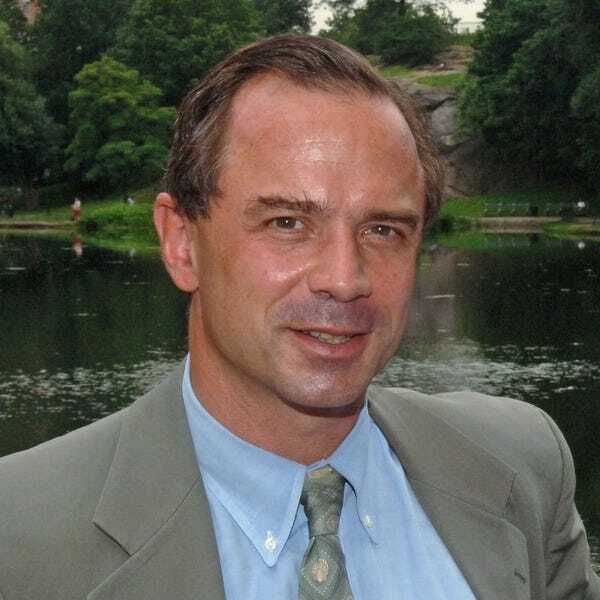 David Rouse serves as Managing Director of Research and Advisory Services for the American Planning Association, where he is responsible for the overall design, direction and management of APA's research program, including sponsored research, the National Centers for Planning, the Planning Advisory Service and other research initiatives. 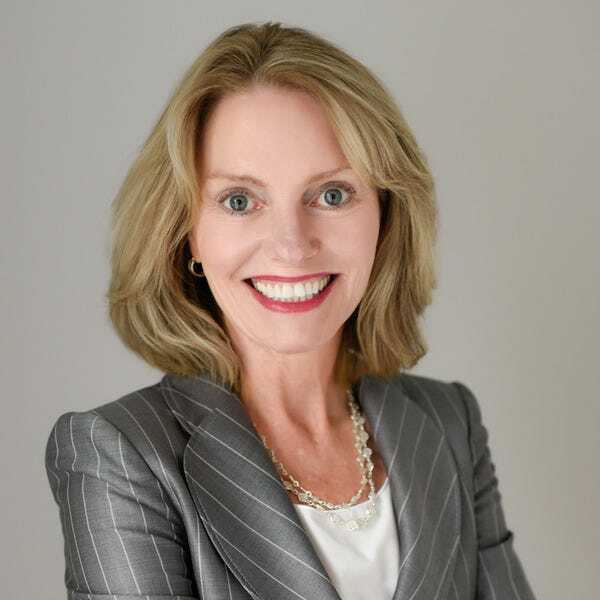 As the President and CEO of the National Recreation and Park Association (NRPA), Barbara Tulipane is responsible for developing strategic partnerships, building organizational capacity, and overseeing national policy and advocacy efforts related to parks, recreation and conservation. You won’t find Barbara sitting in her office – rather you’re likely to spot her out on the trails getting active. As Barbara travels the country meeting with park and recreation professionals, what she enjoys most is getting out and exploring cities by using the many trails, paths, greenways and even blue ways managed and maintained by local park and recreation departments. For more information, visit nrpa.org.